So many wine lists are just a heavy, confusing array of wines that “cover the bases” in terms of variety & cost. 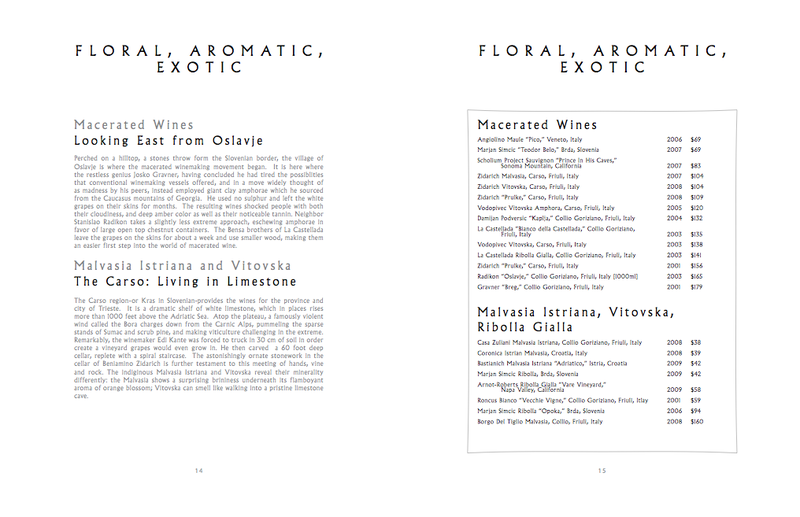 In the book Secrets of the Sommeliers, they say a great wine list is a sommelier’s form of expression. At Frasca, I would say their wine list is more of a movement. They want you to learn about wine, so they transport you across land & time to bring you closer to it, especially to a place near and dear to their hearts, Friuli-Venezia Guilia, Italy. Yesterday I got to be a sponge with Bobby’s team, especially with Frasca sommelier, Matt Mather, who was recently named one of the top new sommeliers in the country from Wine & Spirits Magazine (which he shrugs off with a big smile). I have to say a word about Matt before getting back to the wine list. It’s refreshing to talk with someone who is so incredibly down to earth despite having a serious knowledge of wine. I have no doubt he holds his own when it comes to wine jargon, but as a sommelier, he’s more interested in speaking your language and translating that to find the right wine for you. This carries through in much of what he’s written into the wine list which I smuggled home with me last night. It’s often hard to be able to read through a whole list when you’re at the table with friends, but what Matt has added in in terms of knowledge and history of the varietals, regions & specific wines might just cause you to have to ignore your friends for awhile. Luckily I had a nice table in the back to myself and got to read through the wines they offer, trying their wines by the glass and learning more about how they put the list together from Matt & Bobby throughout the night. As with a lot of professions in life, there are people who feel like they have to show off their knowledge & credentials to seem smart enough or capable enough, often in the form of a one way conversation or “lecture”. Sommeliers might have actually invented it. Frasca’s sommeliers realize this short-sighted view is a waste of talent. They understand that more than just having a database of knowledge, it’s important to create a bridge between that expertise and the taste of the person you’re relating it with. 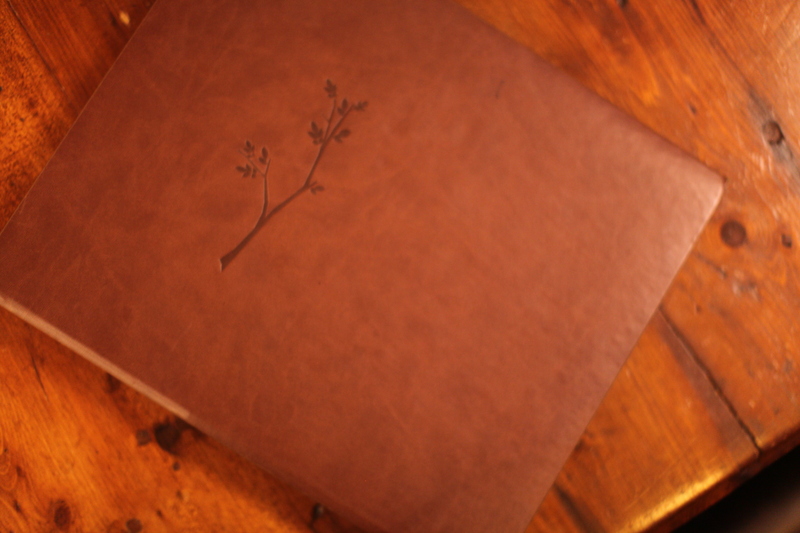 Their wine list is the epitome of this and worth a read online. The list is organized by flavor profile, varietal and theme, giving people multiple ways to find a wine they might enjoy. The right side of the list is by varietal or flavor profile while the left side is by theme, offering a sommelier’s insight into what makes the wine special as well as wine making and historical tidbits. I found the section on macerated wines to be fascinating. If Matt weren’t a sommelier, he would make a great History professor. 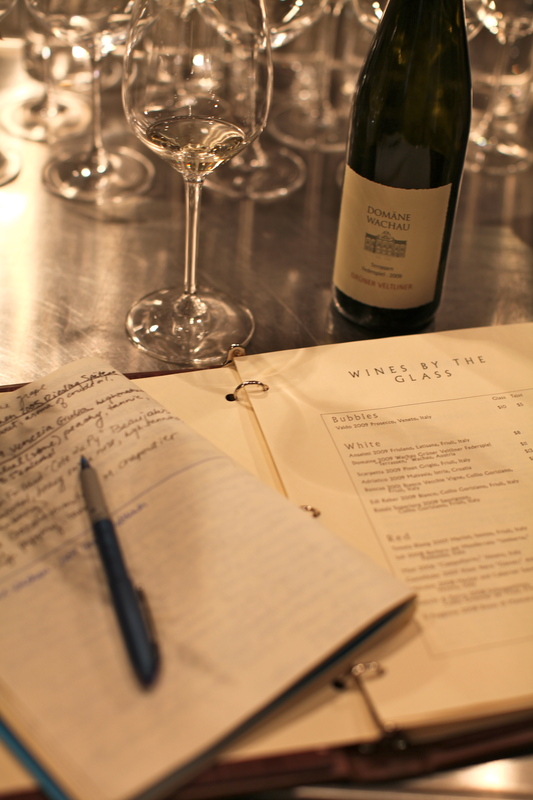 A good wine list is a living, breathing thing. Matt also talked a lot about seasonality. He’s constantly changing up the wines by the glass because he wants it to respond to the seasons. Yesterday was our first 70 degree day, so he poured a glass of their Edi Keber 2009 Bianco, Collio Goriziano to show how perfect that wine is to complement a beautiful day like that. I also got to enjoy some of their delicious Proscuitto di San Daniele. I couldn’t think of a better way to spend an evening. You are currently reading Don’t fear the wine list at 52 To Do.